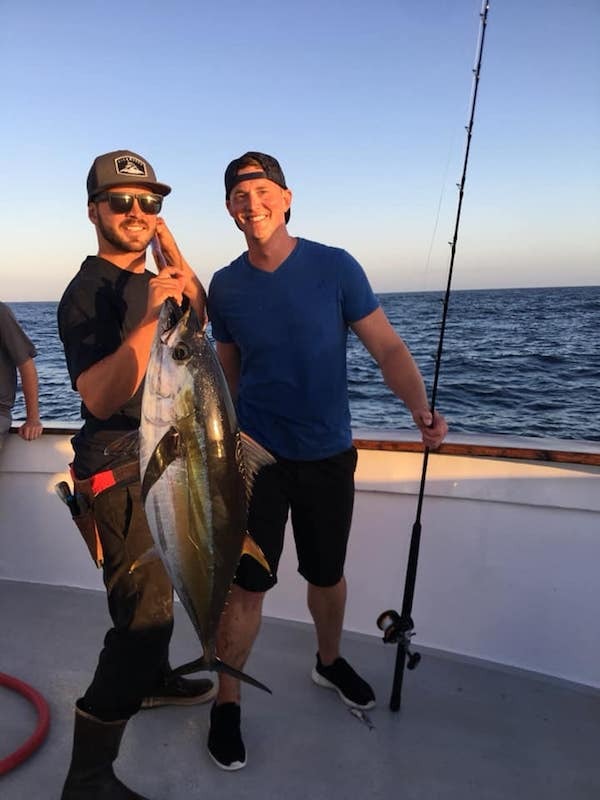 Fish Report - Yellowfin Tuna Week! Captain Drew Card from Pacific Queen Sportfishing out of Fisherman's Landing checked in today. 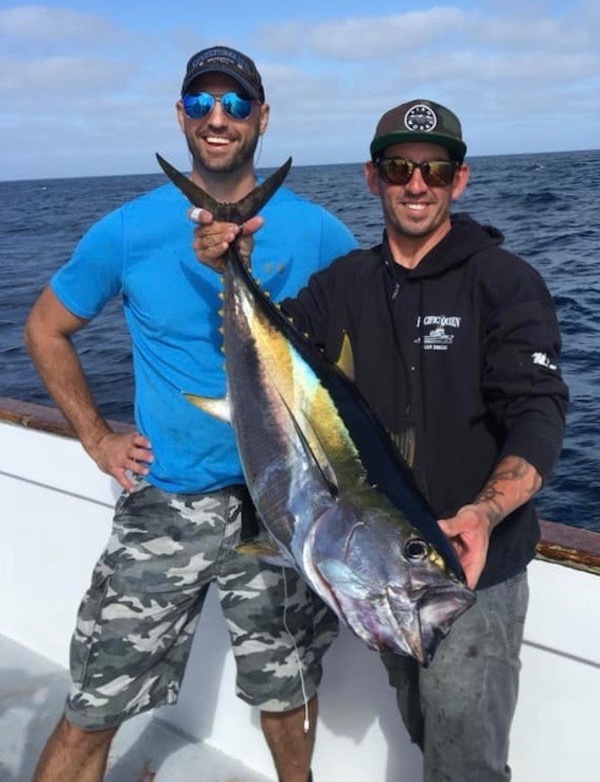 It’s been a solid week of Yellowfin Tuna fishing.